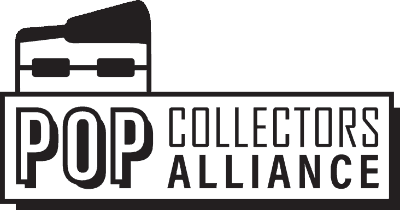 New York Comicon 2018 is only getting a single Star Wars Pop!? At least it's Captain Rex. Star Wars has always been a hot commodity for Funko and there are usually at least a few Star Wars related items at each Comicon. For some reason, this year there is only been a single Star Wars Pop in the announcement. Star Wars has so many notable characters and with the universe continuing to expand with Rebels, Clone Wars, and the new movies why not get new Pops. 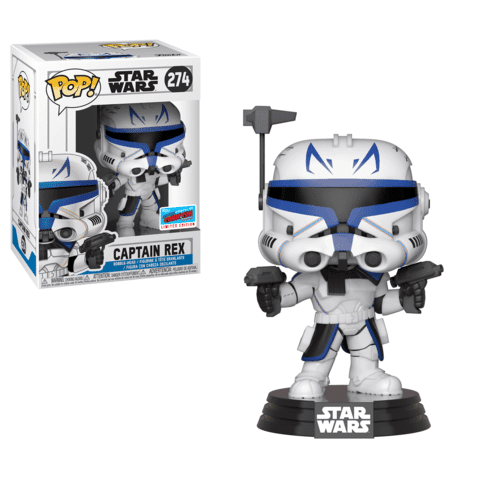 The NYCC 2018 Star Wars Pop is Captain Rex. This will be a shared exclusive with Hot Topic.